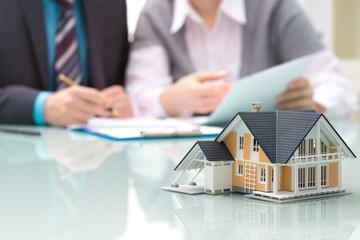 We are your source for real estate in Central Ontario and surrounding areas outside of the GTA. Avoid feeling overwhelmed and use our experience and knowledge to find the home of your dreams. We are particularly knowledgeable in the rapidly growing seniors market, providing land lease ownership, adult communities, and independent living. Many of our agents have their Senior Real Estate Specialist SRES ® designation and thrive on finding the perfect solution tailor-made for you. Exposure is everything. Leverage our experience and marketing tools to turn ‘selling’ into ‘sold’. We are here to help find answers and provide insights into the local area wherever you have an interest. 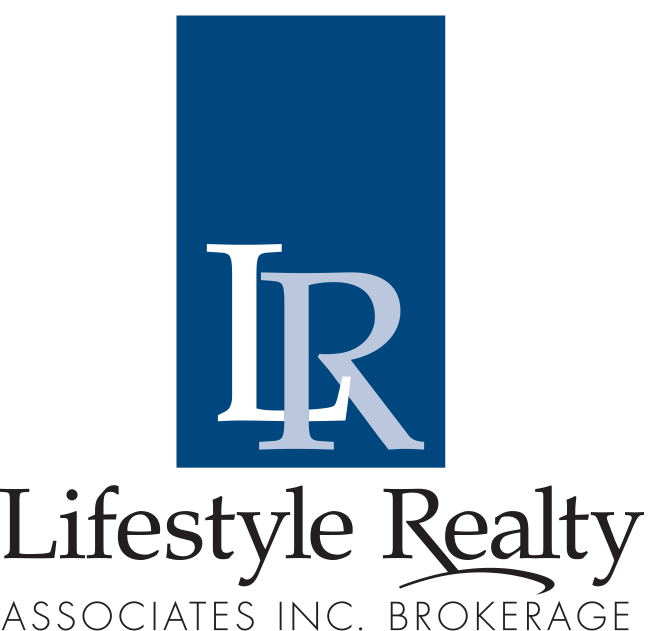 The Team at Lifestyle Realty are trained and dedicated to assist you with all aspects of your real estate needs. 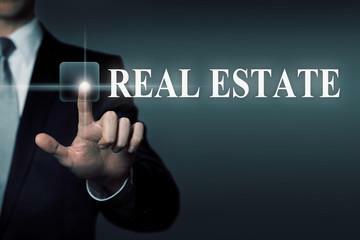 Now add the combined power of Parkbridge and Lifetstyle Realty, one of the most recognized and successful names in the real estate today.